Guy Martin is set to break out his race leathers again this year and is confirmed as racing at both the Tandragee 100 and Cookstown 100 Irish road races. 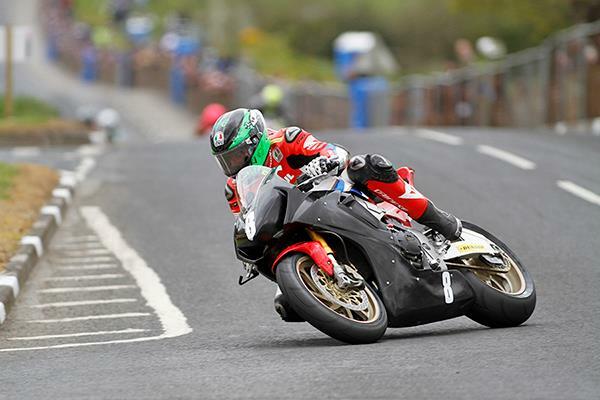 The Cookstown 100 takes place on April 27 and 28 and is the traditional opening to the Irish road racing season. Guy will be headlining the event alongside new Tyco BMW-signing Michael Dunlop, however they won’t be lining up on the same grid as Martin is racing his own BSA in the yesteryear Classic race while Dunlop is on the S1000RR superbike! 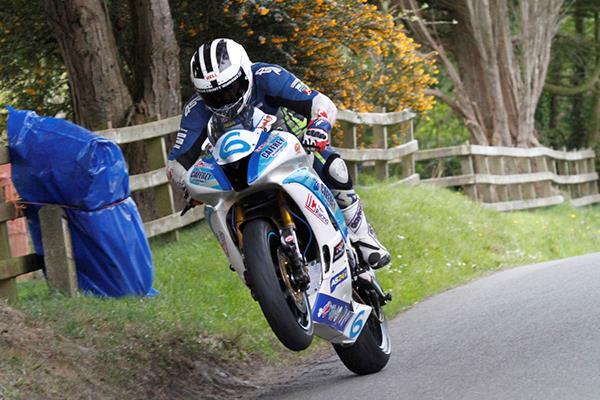 But if you can’t make the Cookstown, don’t worry, you can catch Guy in action at the Tandragee races. The 58th Tandragee 100 takes place on May 4 and 5 and sees Guy competing in the Classic Race and the Forgotten Era Class on the same BSA. No stranger to the event having finished on the podium in the Superbike race in 2005 and also competing last year, Guy is certain to be one of the pre-race favourites – not only for podium success but also with the crowds. 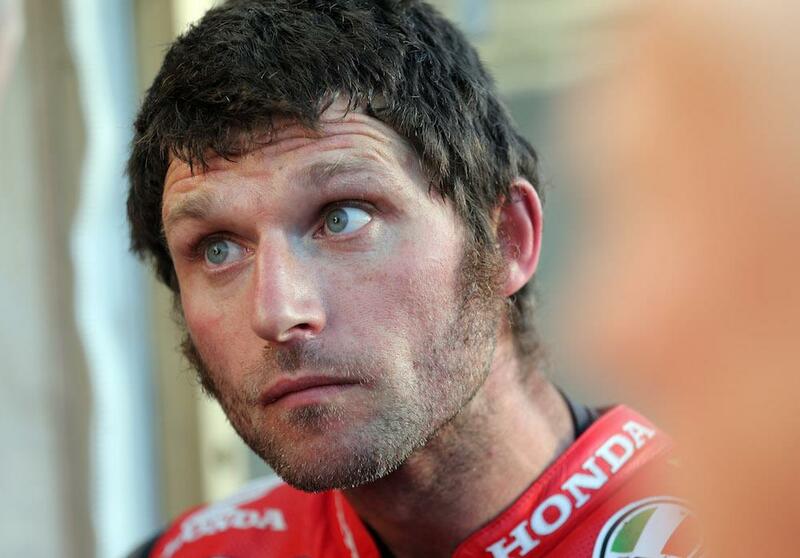 Guy Martin rides again at Goodwood ­ and races on Tuesday!